Mangiamo! : True Life: I'm A Food Blogger! Welcome to my blog! This blog was started about 1 week ago and while I don't have many posts just yet, I have a plan, an idea, a direction and I encourage you all to hang in there with me. I am going to try to post every day, though as you can imagine, it's difficult to cook every day and document every meal when you work over 50 hours a week. Anyway, look around! I have a sweet navigation bar- including tabs for a recipe directory, go-to meals (usually in a box or bag), and restaurant reviews. I will also be continuously adding tips & tricks to use in the kitchen. I frequently pin food to my Food & Drinks board on Pinterest. I find so many great recipes through Pinterest and other blogs and this particular board of mine vastly outnumbers any other board of mine. I'm Cuban and Italian, with a little bit Spanish (from Spain) thrown in. Needless to say, I come from a family, on both sides, of great cooks and good meals. I dream of moving gracefully around my kitchen (a joke in and of itself- I don't think I'm graceful with anything I do), making primarily Italian food, and pronouncing Italian words like Giada DeLaurentiis does. I tried once; I sounded ridiculous. I take pictures of my food when I'm eating out and I feel like I'm a crazy for doing so. But, I have to! How else would I share anything with you all. If you take pictures of your food when you're out, do you use a cell phone to hide the fact that you're taking a picture? Do you use your best DSLR with a super lens and just not worry about other people? My favorite food is pasta. I also love a nice, full salad. I subscribe to 5 food magazines (Food Network, Cuisine At Home, Everyday with Rachael Ray, Bon Appetite, Food & Wine). I also subscribe to 3 different email lists for daily recipes. So, I'm glad you stopped by! Like I say in my About Me section, cooking is a passion of mine. An intense hobby. Something I enjoy doing all the time. Sometimes, instead of relaxing and reading a book, or partaking in some reality TV watching, I decide to spend a couple of hours in the kitchen, making new dishes. Coming up on the blog? Featured desserts! 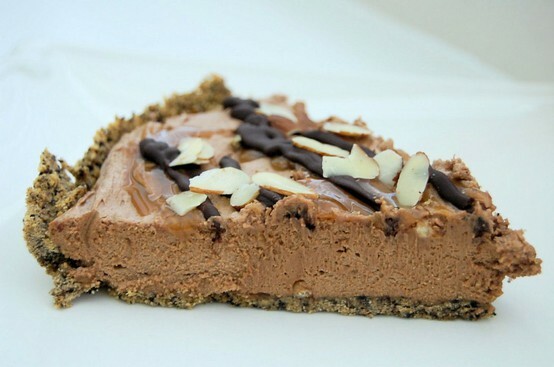 Nutella Peanut Butter Pie...wow. Just, wow. Just put you on Pinterest! New follower! Your food looks and sounds delicious! Can't wait for all those new posts and pictures! 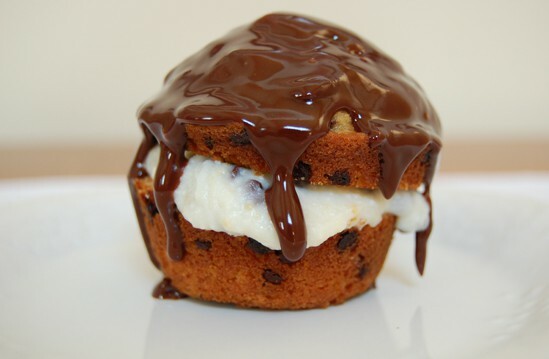 The desserts you have pictured look delicious! hello nutella pie... you just combined my two favorite things! ahh, with this I am your newest follower. everything looks delicious and looks like i could learn a thing or two. i am looking forward to trying a few of these.